Located in the golfing mecca of Augusta, GA, this nine hole addition needed to be designed to keep pace with well regarded company. 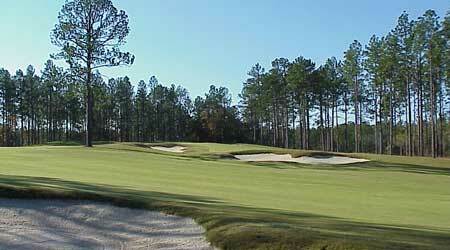 The facility's original Robert Trent Jones Golf course is a strong test of golf and the North course is intended compliment the existing holes. Blessed with perfectly rolling terrain and mature stands of long leaf pines, the North course has exceeded the goals of the client and immediately filled the demands of the eager golfing public.